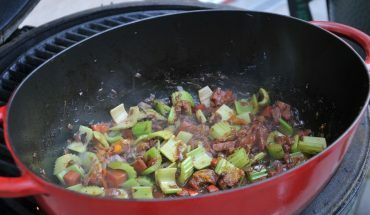 A George Foreman Grill makes a knock out lean mean and easy meal. 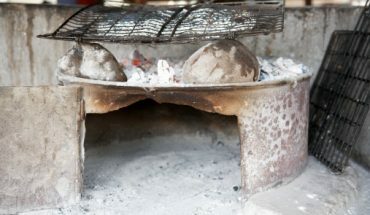 Like you see on commercials, all you basically have to do is to place your food in this grill and let it cook and it will automatically get rid of the grease for you. It’s actually a cool kitchen appliance however it makes cleaning just as tough as the cooking. You have to avoid damaging the grill itself when you clean a George Foreman Grill. 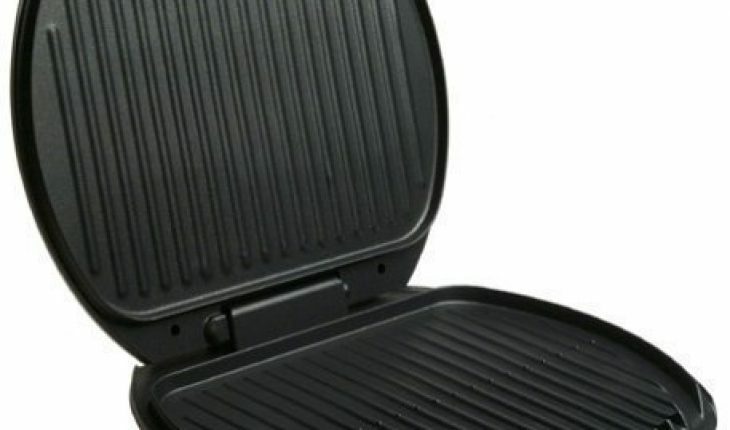 Here are some of the things you can use to clean a George Foreman Grill. Grab a hand size towel, a couple of dish rags, and a glass of water. You’ll also need the spatula that came with it, sponges, and some soap. If you notice, you’re still using the same stuff you normally would use to wash dishes and other kitchen utensils. The only difference is that you can’t stick your George Foreman Grill into the dishwasher, which basically means you will have to clean it by hand. 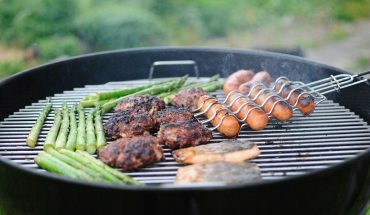 The first step to cleaning this grill is to unplug it from its power source or outlet. Once you have unplugged it, wait for it to cool down. You might have to wait for about a minute or two before you do some actual cleaning. To clean a George Foreman Grill, you will also need the plastic spatula that came with it. It’s the one that has slots so that it will fit perfectly on the grill’s grooves. Using this spatula, gently scrape off any solids and grease that are left on the grill itself. Scrape off as much of the solids and grease as there is possible. Never leave the grill overnight without cleaning it. It will just make cleaning it a lot tougher with grease sticking on it a lot harder. You’re going to need soft paper towels when you clean a George Foreman Grill. After you have scraped off grease and other leftovers on the grill wipe the grill down with a paper towel. This simply takes most of the remaining grease off the grill. You have the option of washing when you clean a George Foreman Grill. However, take note that you don’t spray it or dip in water. Washing your George Foreman Grill will require you to use sponges and if necessary some soap or a mild cleaning detergent. 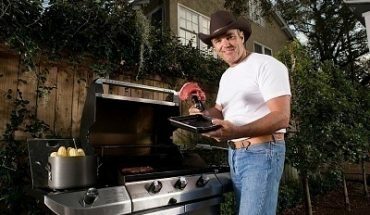 Some stores even sell sponges specifically designed for this grill so you might want to check if a store nearby sells them. Dab a sponge on soap and gently rub it on your grill. Once all the grease is gone grab another fresh clean sponge, dip it in water, and use it to rinse off the soap/detergent. Rinse/Wipe off every bit of soap, which means you would want to do this at least a couple of times. Wipe the rest of the grill with another fresh sponge. Use paper towels to dry your grill when you’re done.